Google says before it can build Fiber in Grandview, the company needs to “plan and engineer our network there first.” In other words, this is merely confirmation for the city’s citizens that they will one day get significantly faster Internet: the where and what have been answered but the how and when have not. Grandview held a meeting today 6:45 PM CDT to finalize the Google Fiber agreement; the Board of Aldermen voted to bring the service to its community and then Google made the announcement. Mayor Steve Dennis reportedly said the talks with Google progressed rapidly after the company called the city three or four months ago, according to a report by the Jackson County Advocate. Grandview is a city located just south of South Kansas City, which is of course located south of Kansas City. Like the announcement just five days ago to bring Fiber to Shawnee, Kansas, we can expect the technology will be easy to extend thanks to the Kansas City hub, the very first Fiber city. In April, Austin, Texas was named as the second large city, quickly followed by Provo, Utah less than two weeks later. 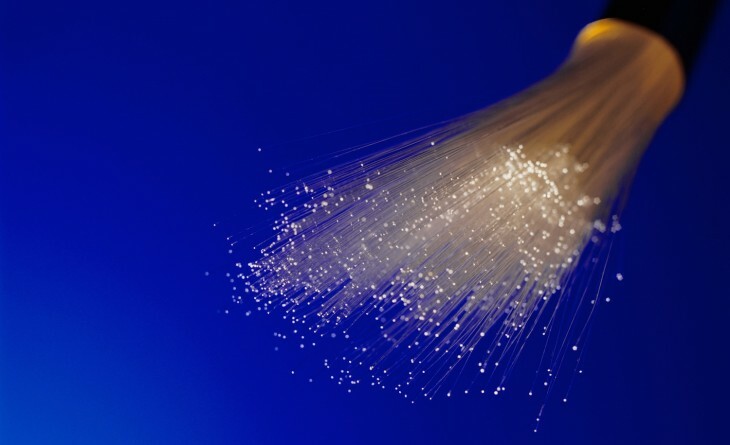 As we noted last week, it’s becoming increasingly clear that Google is eager to expand Fiber, both to large US cities as well as smaller ones that are just a few miles near existing Fiber cities. If you live in a highly populated area near Kansas City, Austin, or Provo, talk to your city officials and keep your fingers crossed.